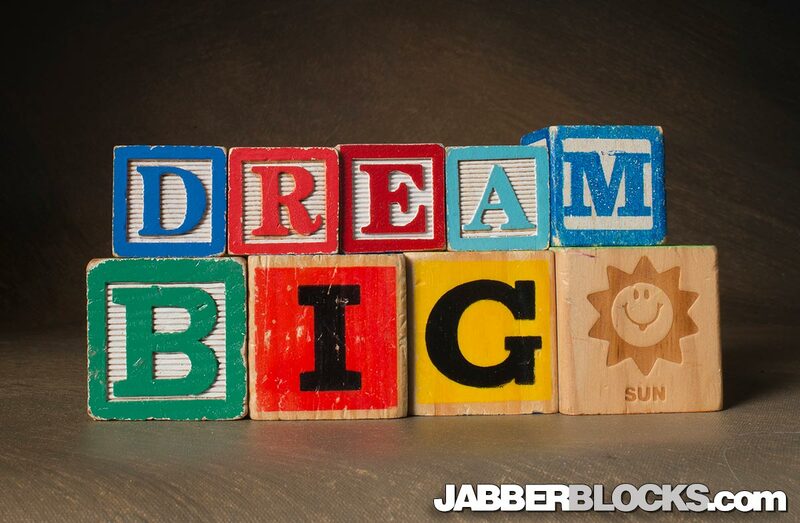 “Dream Big” – Seriously, if you’re going to dream for a better future, dream of big things. 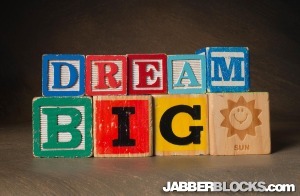 Set lofty but attainable goals. Don’t dream of finishing yet another day at the office, dream of your next vacation and make it happen. Make it a good one!